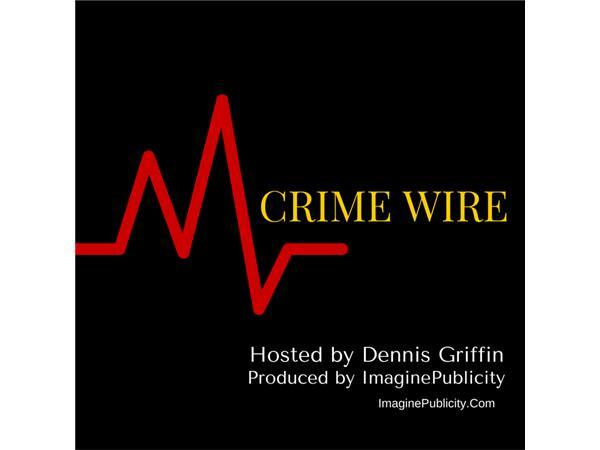 Guest, Wayne Robeson discusses corruption and coverup in cases of murder in Leon County, Texas. On the website TexasPublicCorruption.Com there are 4 cases listed with suspicious circumstances. Are they suicide, murder, or what is being covered up and by whom?